This term, the children will take a journey through Britain’s Dark Ages starting in 410 AD with the departure of the Roman Empire in Britain. We will then move to 450 AD when invaders from overseas began to occupy more land in Britain. Due to their different faiths, these settlers became known as Anglo-Saxons. By 793 AD, Britain had been invaded again! The children will learn all about the Vicious Vikings; they will be investigating whether they were as vicious as history leads us to believe. 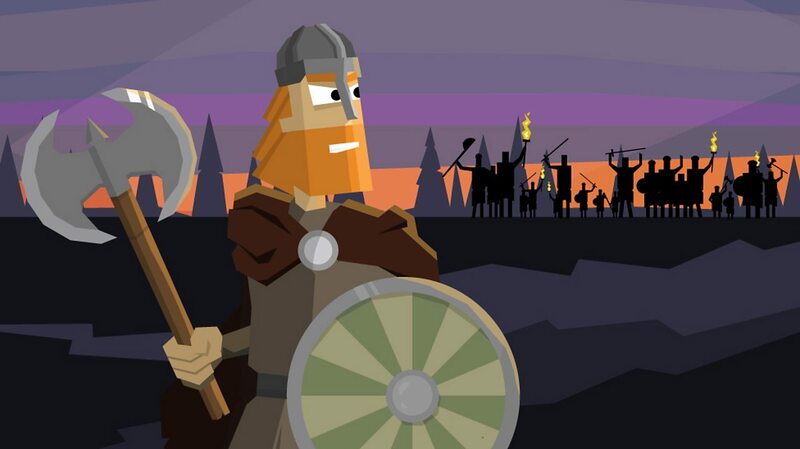 Children will also learn all about the daily lives of Vikings. We will end by looking at the great Norman battle in 1066 to claim the British Crown. We have lots of exciting lessons planned throughout the topic starting with developing our creative classrooms, taking part in fantastic Viking workshops in the middle and ending with a topic showcase! Please follow us on Twitter or our Year 5/6 blog. Children will have received an A4 sheet which outlines their topic homework for this term. As it says on the sheet, children need to choose 3 activities from 3 different columns on the table. These 3 pieces of work will complete their topic homework. As always, we expect the quality and content of the work to be reflective of a full term of work from a Year 5/6 pupil. We do have a lunchtime club for children who find it challenging to complete topic homework at home. If you feel that this would be beneficial, please come and see one of us. Maths homework will be set by your child’s set teacher and will vary from week to week, depending on the learning taking place in school. Literacy/spelling homework should be handed in every Friday in the children’s homework books. Each week the children should be writing a minimum of 8 sentences using their spelling words – these words are in the children’s spelling booklets. These sentences should be reflective of your child’s ability and not just basic sentences. Some pupils have been asked to go a little further and write several paragraphs. The aim of this homework is for the children to practice some of the learning taking place in writing lessons. In addition to sentence writing, pupils must complete a spelling activity of their choice in their homework books. Homework is a very important part of the children’s education as it consolidates important learning taking place in school. We appreciate your support with ensuring your children are getting the most out of their learning. All Year 5/6 classes have PE on a MONDAY. Please ensure your children have their full PE kit. Photos of the Year 5+6 learning environments and their class charters.